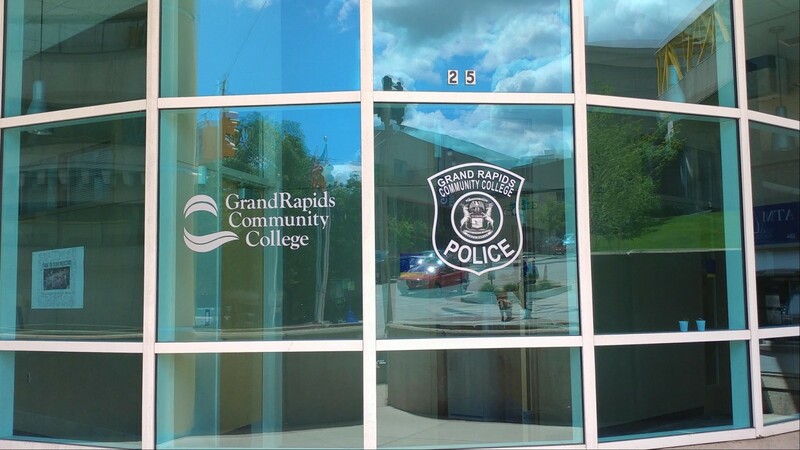 On May 31, at 7:52 a.m., two Grand Rapids Community College police officers were dispatched to the GRCC Enrollment Center due to a report of a suspicious person. 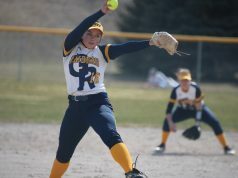 A GRCC employee claimed that the individual said that they were homeless and was acting peculiar. 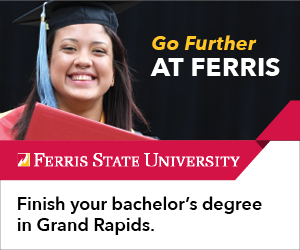 When the two officers asked him if he was a student at GRCC, he said that he wanted to enroll at GRCC. The officers then asked him what kind of classes he wanted to take to which he responded that he wanted to take astronomy and self defense. While talking with the individual one of the officers noticed that his eyes looked droopy and asked him if he was “on anything”. The individual said he was not and that he was drinking earlier and smoking cigarettes. The officers suggested that he should come back another time and register for classes and asked him where he lived. He said he lived with his girlfriend and asked if one of the officers could give him a ride. The officers then asked him if he had any form of identification on him but did not due to losing it all the time. He then gave the officers his name. One of the officers ran a file check on him and found out he had a mental order out of MSP Rockford issued for him and a an injunctive order out of Wyoming PD issued as well. One of the officers escorted him to a patrol vehicle and asked if they could do a pat down before they put him in the car. They patted him down and found nothing harmful. The two officers drove him back home and told him that if he would like to go onto the GRCC campus again, he needed to attempt to register for classes and that he could not roam around campus or else he could be arrested for trespassing.